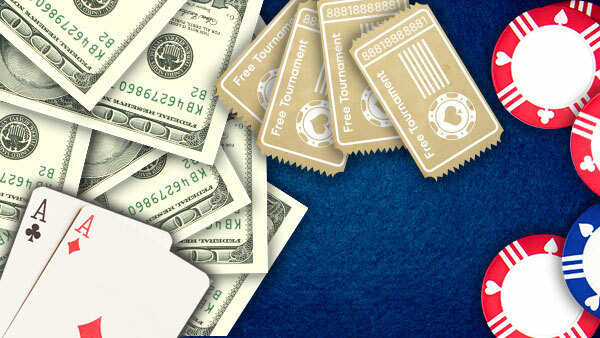 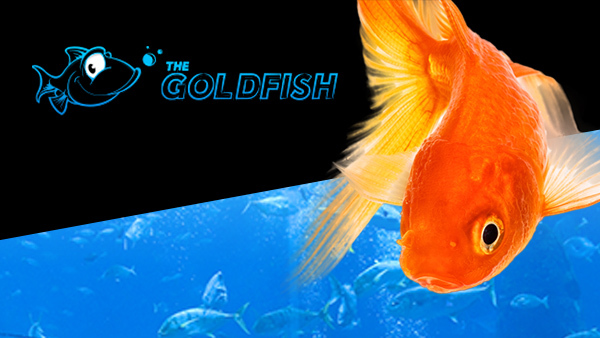 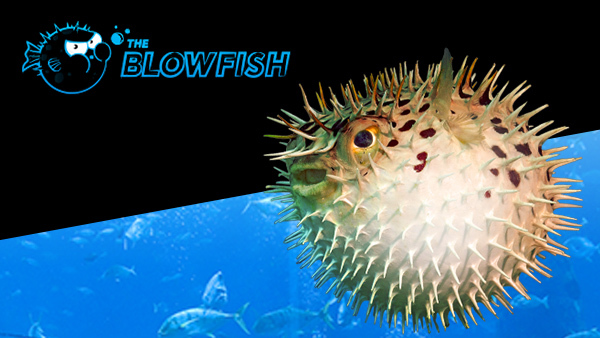 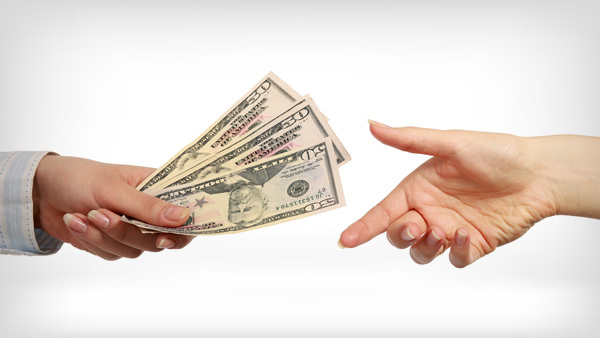 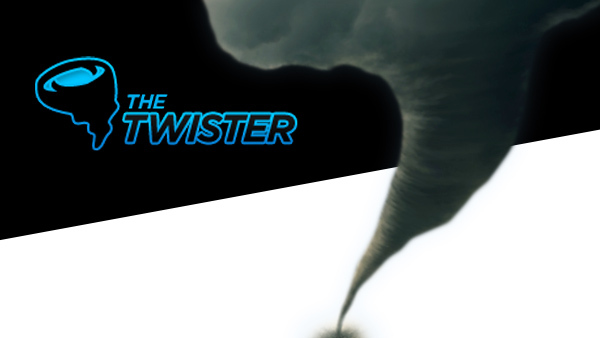 888poker delivers when it comes to poker tournaments for players of all skill levels. 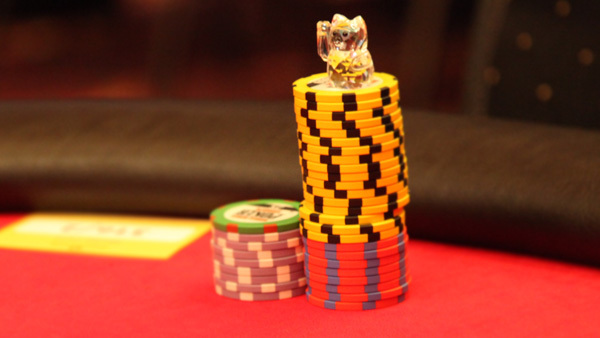 Choose to play your favourite tourneys with us. 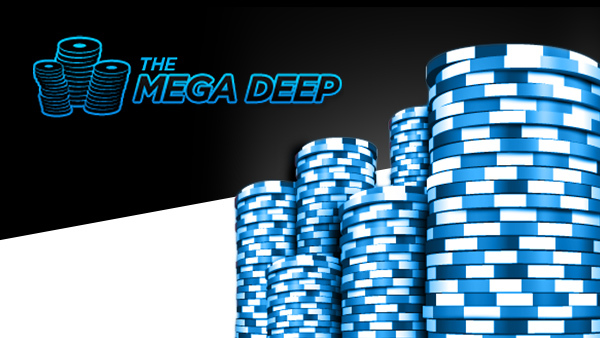 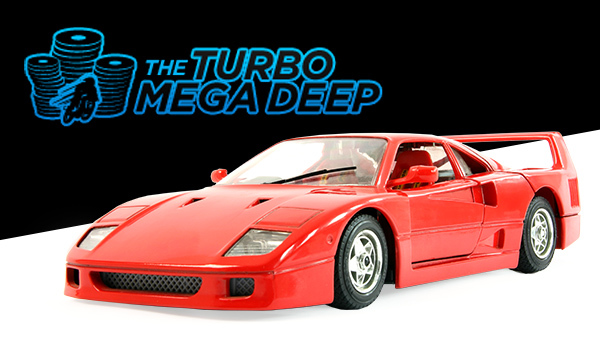 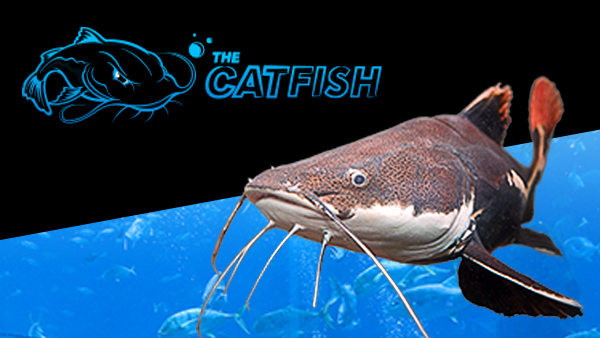 The Mega Deep Go deeper with the Mega Deep Poker Tourney! 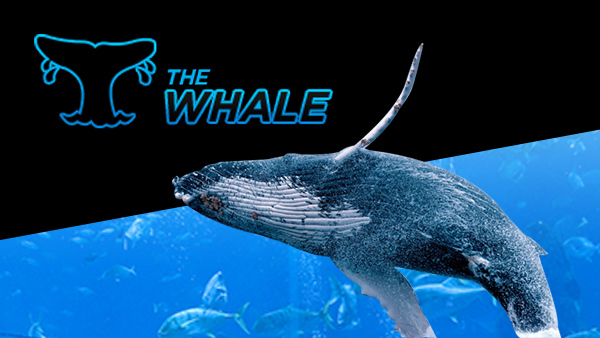 the whale Time to play with the Big Fish! 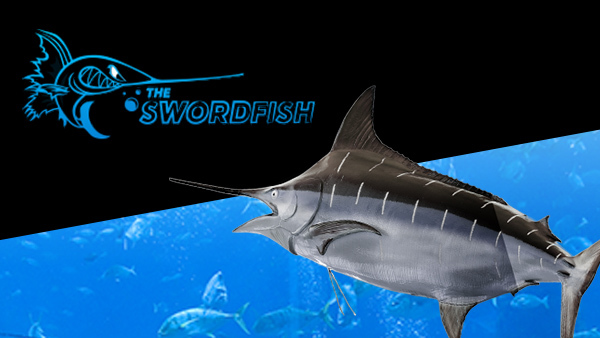 The Swordfish The bigger the fish, the bigger the prize! 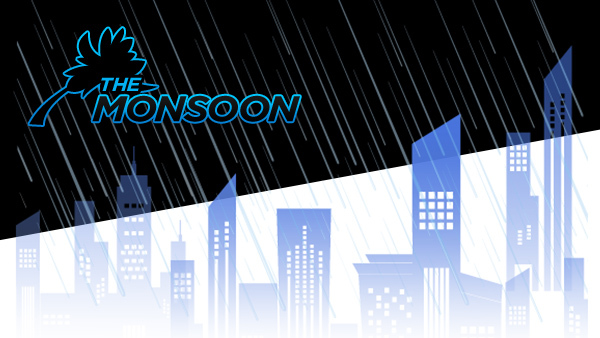 The Monsoon It’s raining HighRoller Poker Pots!